With so much to do and see in the city, from delicious cuisine and fine art to buzzing nightlife and fantastic theatre, there truly is something to please everyone. 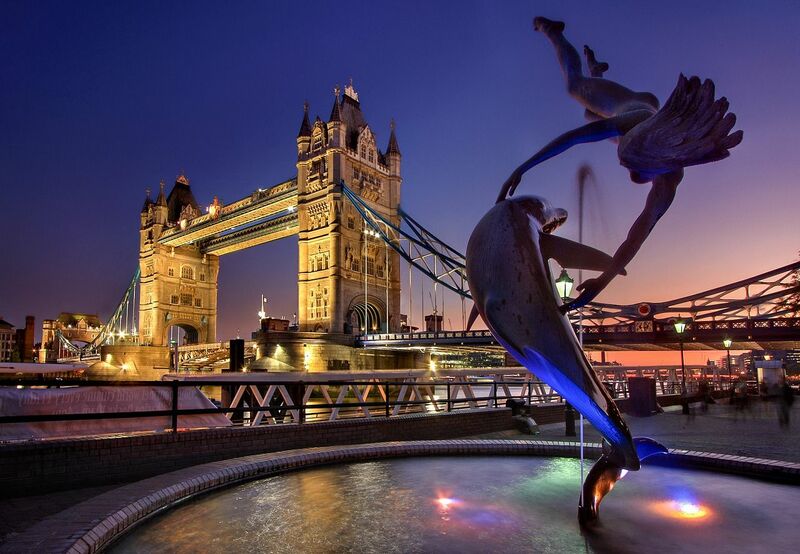 Here, we explore the top 10 tourist attractions in London and why they remain so popular. This world heritage site is an iconic London landmark, attracting 2.8M in 2017. The castle is over 1000 years old and is home to the Crown Jewels, a world-famous symbol of the British monarchy. Discover an extensive collection of world art at the British Museum. Thanks to its free entry, it attracted nearly 6M visitors in 2017 alone. It’s well worth a visit, with over two million years of human history and culture to explore. This modern art gallery has 5.6M visitors in 2017, and it’s easy to see why. It is one of the largest museums of contemporary and modern art in the world, showcasing some of the finest international pieces. Located in the heart of Westminster, the National Gallery is home to a collection of over 2,300 paintings. It features some of the most famous artwork in the world, such as Vincent van Gogh’s ‘Sunflowers’ and Claude Monet’s ‘Bathers at La Grenouillere’. A firm family favorite, the Natural History Museum exhibits over 80 million natural specimens. From huge dinosaur skeletons to the evolution of the human anatomy, there is a wealth of amazing sights to behold here. This breathtakingly beautiful cathedral is rich in history. Its vast dome is iconic among the London skyline, but the interior is equally as impressive with stunning murals and sculptures. The Victoria and Albert Museum is home to over 5,000 years of art. Featuring over 2 million pieces of sculpture and design, it’s no wonder it attracted nearly 4M visitors in 2017. This world heritage site is one of the most famous buildings in London. All coronations of British monarchs have taken place here and there have been 16 royal weddings since 1100. This attraction aims to inspire, with interactive galleries that bring science to life. Climb aboard one of the 3D and 4D simulators to blast into space or watch a film in the IMAX cinema. This is the oldest gallery in the Tate network, opening just before 1900. It showcases a huge collection of UK artwork dating from 1500 to the present day. Want to book your visits to these iconic landmarks? The key to a fantastic tourist trip is ensuring you have a great base to explore from. With a selection of beautiful hotels and luxury serviced apartments in London, you’re sure to find the perfect place.